Connie Kaldor is a Juno award winning artist who has sung for royalty (Joni Mitchell, the Queen) and is a member of the Order of Canada. Her touring has taken her across North America and around the world. She has fourteen albums to her credit; three award winning children’s books/cd’s, a musical and much more. 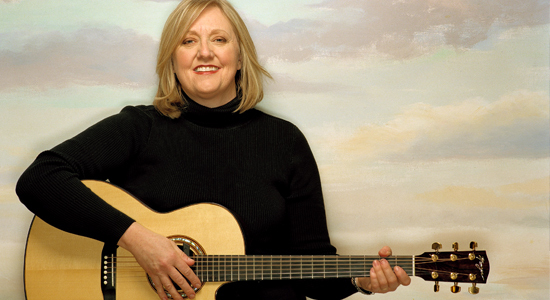 Her original songs and riveting performances evoke the powerful and unique presence of the Canadian prairies. Witty and serious, down-home and metropolitan, her versatility and talent ensure that she is an artist whose fan base expands with every show.